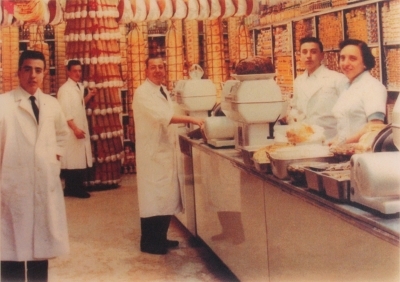 In 1956, Gennaro and Carmela Sbarro (Mama Sbarro) opened their first Salumeria (Italian grocery store) in Brooklyn, NY. It was instantly recognized for its fresh food and authentic Italian fare, including homemade mozzarella, imported cheese, sausage, and salami. The quality of their food was enjoyed by all. They also had “extraordinary passion for their guests” and made certain that they left with a sample of food and a smile on their face. 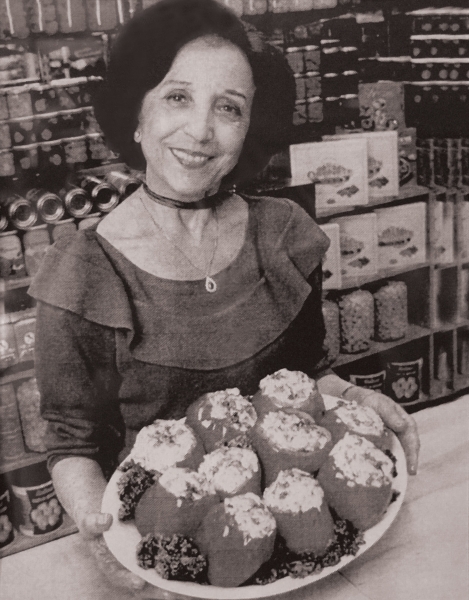 Fast forward to the mid 1990’s when the original concept of Mama Sbarro Restaurant opened in Deer Park, NY. The opening of the Deer Park Mama Sbarro Restaurant was another instant success as a combination pizzeria and Italian restaurant and has continued to be an award-winning restaurant. They have since opened another Mama Sbarro Restaurant in Hauppauge. Their homemade quality recipes were compiled from years of favorite dishes of Mama Sbarro and all of Mama’s family in Italy. 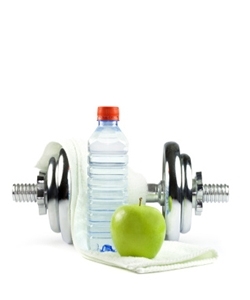 What keeps our guest’s coming back for more? “We have an extensive menu of the most popular traditional Italian dishes, along with generous portions that you are happy to take home which makes all the difference,” comments Anthony Missano, President of Sbarro’s business development. Our most popular dishes include Grandma’s pizza, with toasted crust and rich plum tomatoes, along with our famous pasta fagoli soup, which we’ve seen people eating even on the hottest day of the year. There are dozens of other items that are legendary to their guests. The environment is relaxed and upbeat, and part of the attraction at Mama Sbarro’s is the consistency and aromas you would only expect from the world’s best chefs. The restaurants keep to highest standards, and guests know what they are getting when they walk in the door. It takes commitment, passion and a multitude of talent to run a terrific operation such as Mama Sbarro’s. “The great chefs and wait staff that operate Mama Sbarro averages over 20 years in the restaurant industry and are Best in Class!,” says Missano. General Managers run the Long Island locations: Angelo Fiorante, who has over 20 years of experience in the restaurant business, oversees the Deer Park restaurant, while Francesco Garafalo, with 25 years under his belt, runs the Hauppauge location.